These are some plants that I happen to photograph. 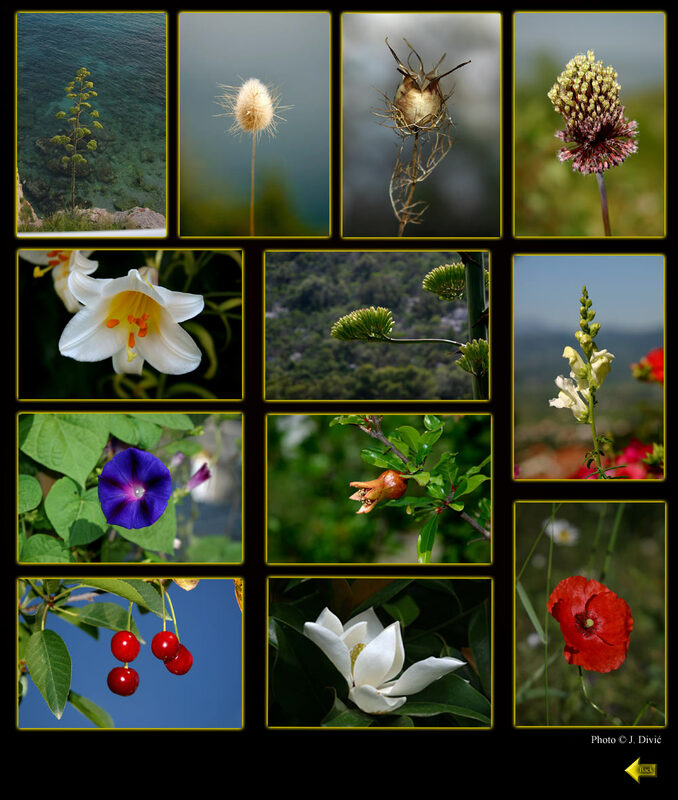 Of course this page doesn’t show all Croatian plants nor endemic species of Croatia. It is out of scope of this web site to cover it.